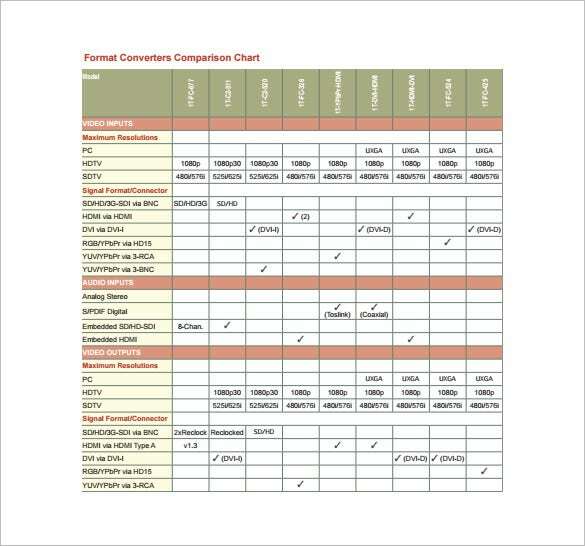 Comparison Chart Template – 13+ Free Sample, Example, Format Download! 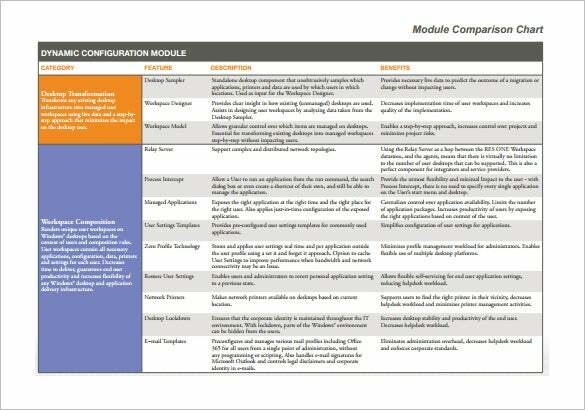 A comparison chart represents the comparison data between a series of objects. 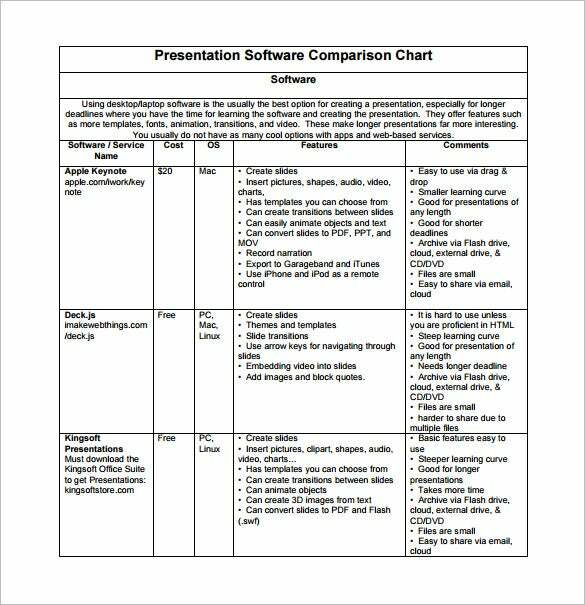 The amount of objects for a comparison chart could be 2 or more than that and the graphical representation assures easy understanding of the information through visual display. 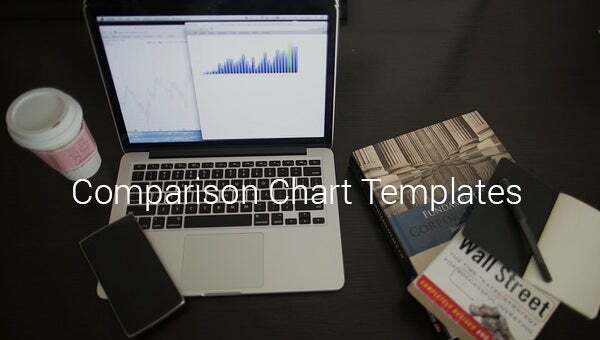 These T Charts Templates are extensively used during research works and while maiking important business decisions that seek to explore different alternatives. 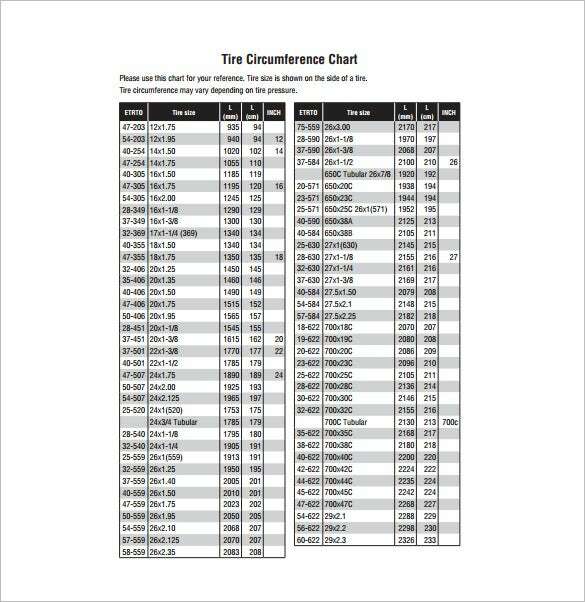 cateye.com | You are getting a detailed tire size comparison chart here which will help you to gauge the tire size of a wide list of tires. It includes both traditional and tubular tyres. 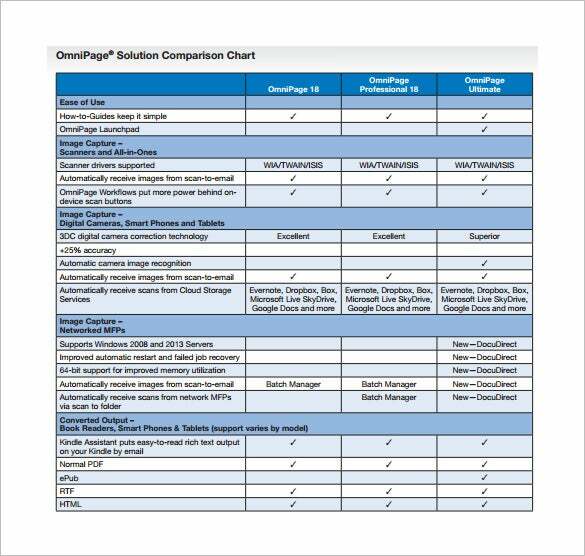 cedarville.edu | The tablet comparison chart provides a comprehensive overview of some of the best tablets out in the market. The chart compares the tablets based on its features like operating system, screen size and resolution, storage, camera, etc. 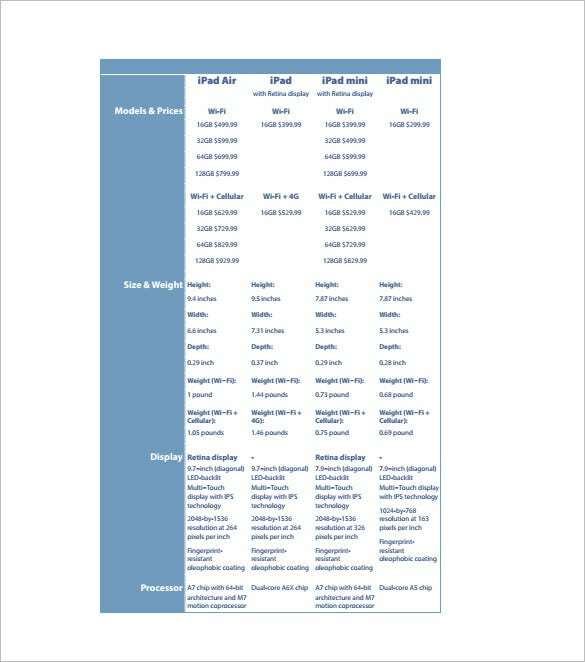 The iPad comparison chart compares the various models of iPad out in the market. 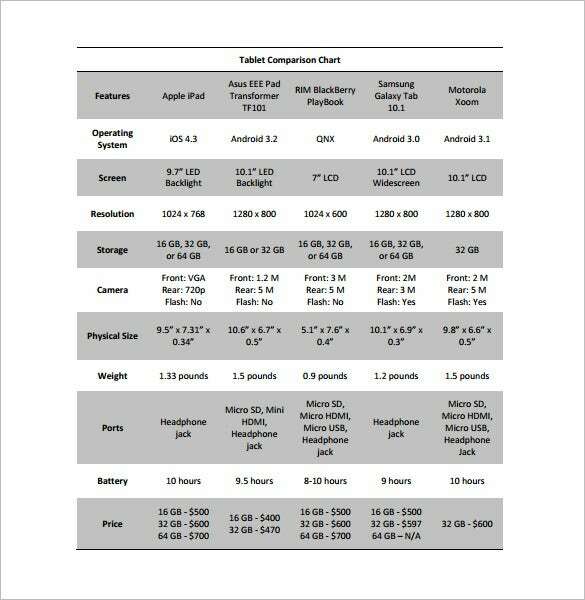 The chart compares the tablets based on their features like, model and price, size and weight, display and processor. 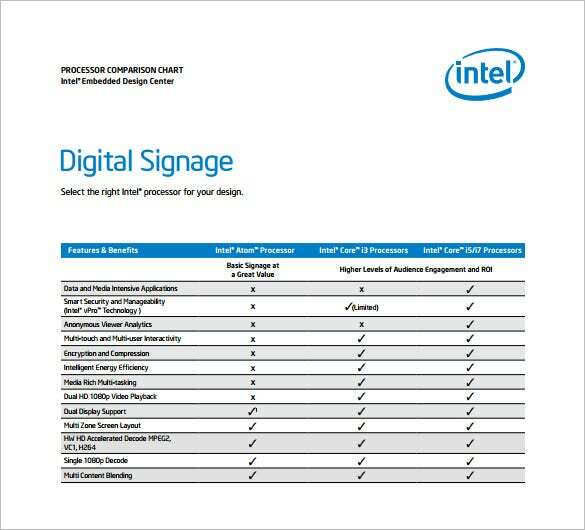 intel.ru | The Intel processor comparison chart compares the best Intel processors out there in the market. It compares the product based on their features and benefits like encryption and compression, dual display support, etc. kingston.com | You are getting an elaborate video card comparison chart here and the comparison has been made on various parameters. The chart contains comparison on a good lot of 7 video cards. 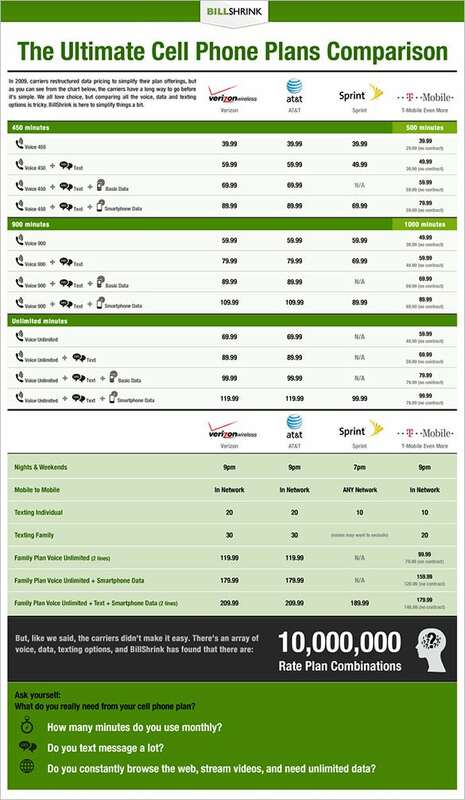 The cell phone comparison chart compares the plans provided by four of the largest carriers in US. 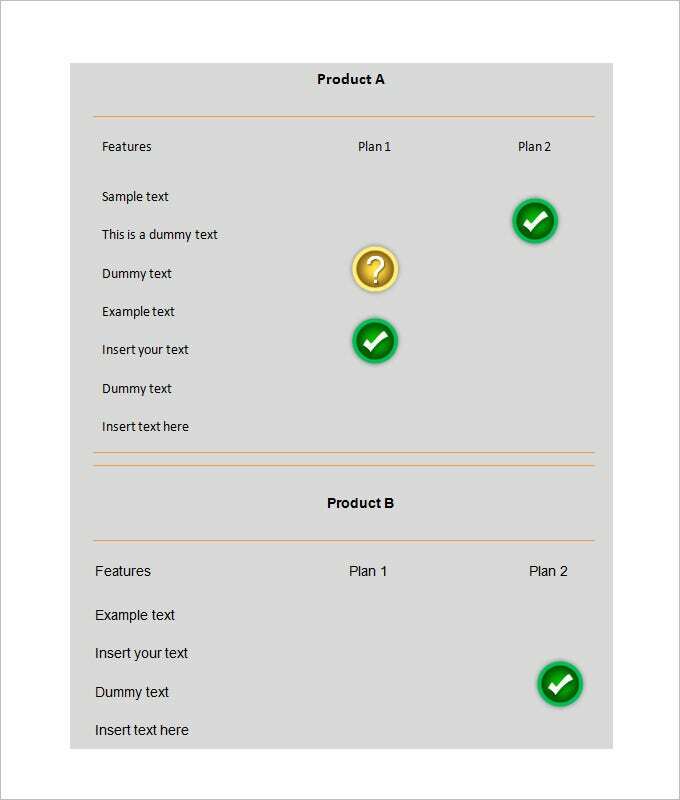 It provides detailed information which can help customers to choose the carrier of their choice as well as the plans. 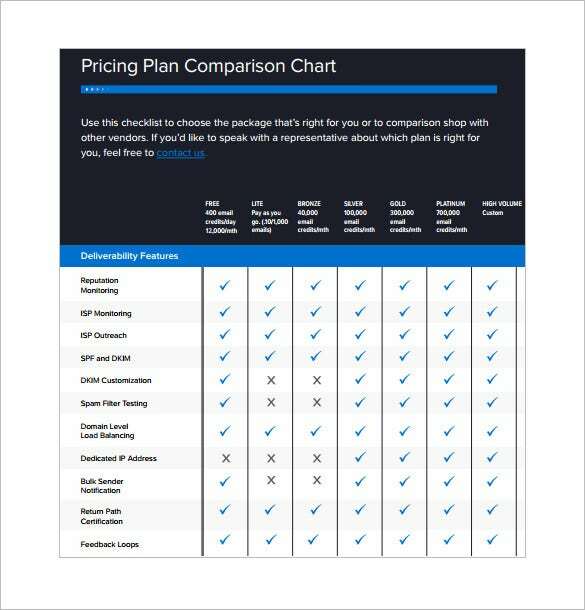 The product comparison chart is a template that can be used to compare any two products. 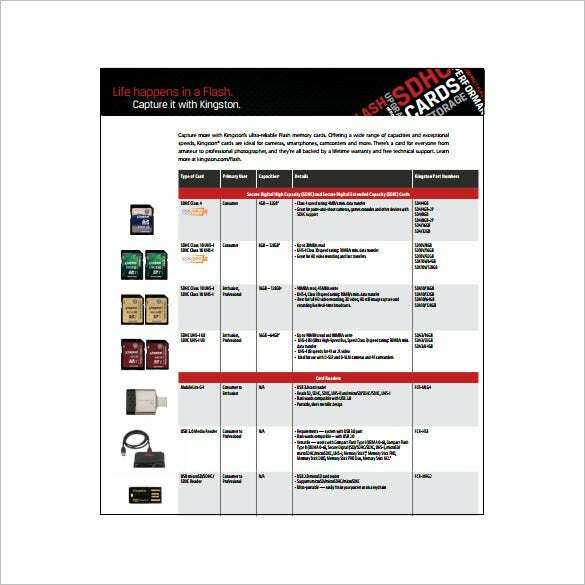 A simple chart with enough space gives room for features and any information regarding the products. 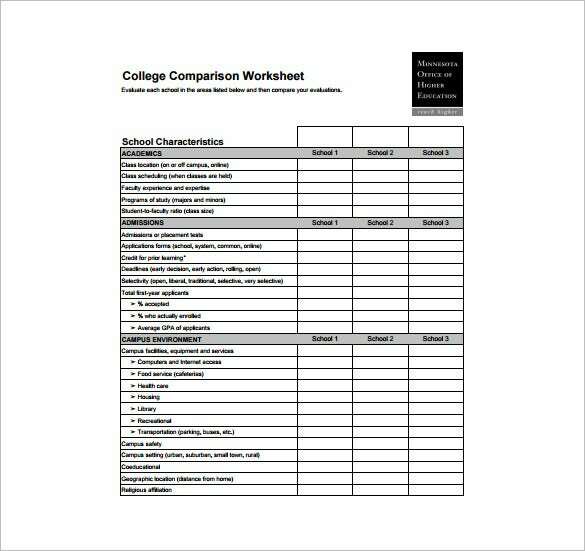 ohe.state.mn.us | A PDF template, the college comparison chart is a must when life altering decisions are to be made regarding education. The chart compares up to three schools based on academics, admissions and campus environment.